Did you know you can now use Bitcoin & Litecoin to fund your betting account? That's right! You can now deposit and withdraw funds from your sports-betting account in a matter of instants with the innovative crypto-currencies. 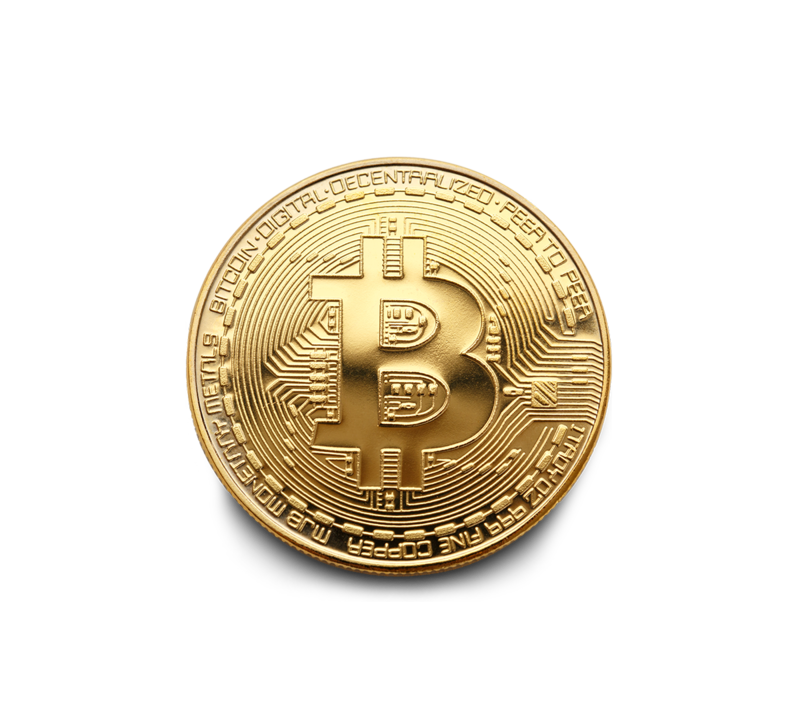 A cryptocurrency is a digital money unit intended to provide users with a safe and anonymous alternative to the traditional cash transfers and credit card deposit options, conducted exclusively online and outside of the control of the standard banking institutions. 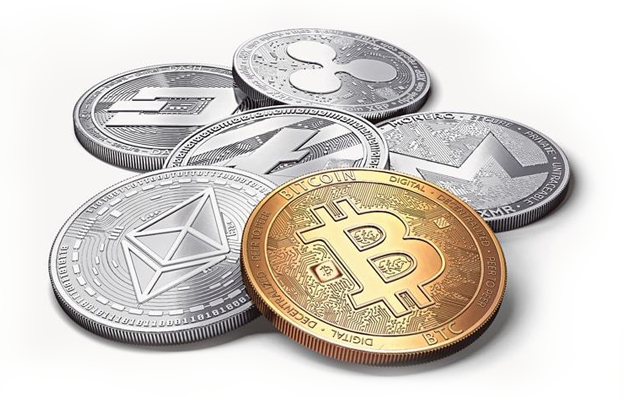 Bitcoin and Litecoin are two of the most popular crypto-currencies currently available in the market. What are the advantages of using crypto-currencies? Create your account with the e-wallet service of your choice. The first step to start using crypto-currencies is to create a new e-wallet account. There are several online merchants available online that provide efficient and secure e-wallet services for you to purchase and store crypto-money. We have chosen three e-wallet services for this tutorial: Coinbase, Coinmama and BitPay. You will be required to deposit funds into your new e-wallet prior to sending money to your chosen sports-betting account. Please click on the Coinbase, Coinmama and Bitpay buttons below to learn more about each process. Once you've loaded your e-wallet account with the cryptocurrency of your choice, you will be able to deposit and withdraw funds from your sports-betting account. You're all set! 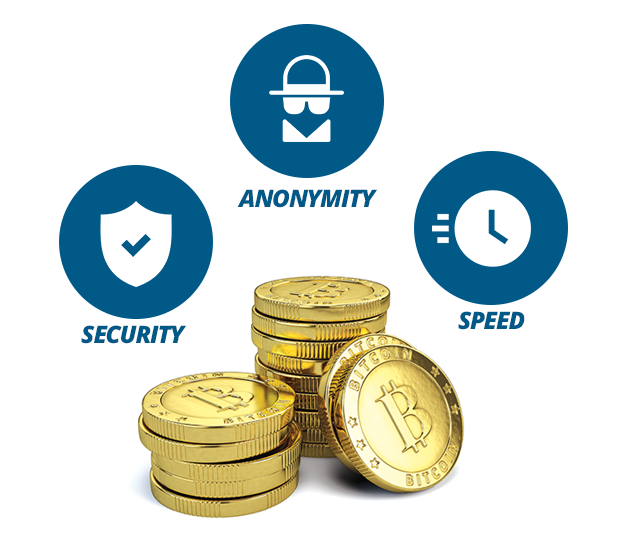 You can now take advantage of the many benefits offered by the cryto-currencies. Spare yourself the hassle of dealing with meddling banks and stiff credit card regulations by making use of Bitcoin and Litecoin. Within this short tutorial, you will find a detailed how-to guide for selling/transferring your available crypto-funds from your Coinbase account. This premium service allows you to send your Bitcoin or Litecoin into the wallet service of your choice, your bank account or your VISA BitPay Card. BetPhoenix Sportsbook & Casino Group. 2006 - 2018 © All Rights Reserved. You can create your new account by clicking on the Start Now button. The next step is to choose your BitPay account type. We strongly suggest you pick the Card Account option. As with every normal registration process, you will be asked to provide your basic personal information. Next, you will receive a verification email in your registered inbox. Please open the email message and follow the instructions therein. Once you've completed the process, please log back in. Once you've logged back in, the BitPay account session will guide you through the remaining processes. Firstly, it will inform you that your email verification is complete. Secondly, submit your bank account information. USEFULL TIP: If you click on the Help & Support Center you will be led to a page where you can find important FAQs about BitPay’s different products. The Help & Support page will feature the following options. As a final step, in order to request your Bitpay card, please go back to the Bitpay's dashboard page and click on CARD. In the following page you will find a request for your full home address and a some other details. The delivery of the card will take approx. 7-10 business days. You can use this card for your online shopping needs, as well as at any brick and mortar retailer that accepts Visa debit cards. You can also withdraw cash at any Visa compatible ATM. Congratulations, You've now completed the BitPay account registration process! Click on the Buy button of your app account session. You will be directed to a section where you can choose the displayed currency type. You can select dollars or whichever cryptocurrency you prefer. Click on the Arrow sign on the bottom right area of your screen for you to choose the payment method for your transaction. BitPay will offer the opportunity of owning a BitPay card. Turn Bitcoins into dollars upon every load. Use it for online shopping and at any brick and mortar retailer that accepts Visa debit cards. Withdraw cash at any Visa compatible ATM and also Monitor and add to your card balance with one swipe in the BitPay wallet. Get detailed information for all transaction activity and reload dollars instantly using bitcoin. Create your new Coinbase account by providing your full name and email address. Then it will ask you to fill out further personal information like full name and email address. As it is customary in online verification processes, a quick bot test will follow in order to prove that you are an actual human being. Once this process is complete, you will be sent a verification request message to your supplied email address. Open your inbox and locate Coinbase's new registration email. Please click on the button that reads "Verify your email address"
Next step is to proceed to also verify your working phone number. A verification code will then be sent to you as well. Next step is to proceed to also verify your working phone number. A verification code will then be sent to you as well. Use this code to complete the registration process. The site will lead you directly to the Dashboard, where you will find useful information like all the different crypto-currencies that Coinbase can offer, plus your current account balance. You're almost done! - Prior to finally making use of your new Coinbase account, additional security measures are required. You will need to supply a secondary email address. The best way to go around this is, to log out of your account, and log back in. You will be requested to provide an additional verification code, sent to your registered phone number. As a useful tip, when supplying the new code, make sure to check the box appearing below. Otherwise you will be asked for a new verification code every time you log in to your session during an entire month's period. If you wish to create a second “vault” go to the accounts section of your dashboard. Select the option to “add account” on the top right of the screen. The last step is to choose the” vault” option. Voila! Your verification process is complete. Congratulations! Your verification process is complete and your vault is set up correctly. Once you're logged in to your Coinbase account session, you will stumble upon several options on the top area of your dashboard. By clicking on the Buy/Sell button, you will be directed to an area where you can purchase Bitcoin, Litecoin or Ethereum. Next, you can select the cryptocurrency you would like to purchase. • The Credit Card deposit option. These carry a commission charge of roughly 4%, which will be deducted from your bank account on the spot. • Bank transfers. While they only cost 1.5% in commission, they will take from 4 to 5 days to clear, and sometimes even an entire week. Now you can proceed to select the amount you would like to buy. Please remember that, even though Coinbase is no traditional bank institution, they will still charge a small fee per every transaction, thus, we recommend you always add a little bit more to your transfer figure in order to cover the processing fees. USEFUL TIP: It is important to remark that Coinbase will limit the amount you can receive or send, starting on a $500.00 maximum purchase amount for newcomers. As you continue to make use of their services, send and receive more transfers and purchase other crypto-currencies, the system will become more lenient and allow you to increase your limit over time. Congratulations! Your Bitcoin purchase is complete! Type COINMAMA.COM at your preferred browser's address bar. Create your new Coinmama account by providing your full name and physical address. Next, please provide your email address. You will receive a verification email request in your inbox. The verification email will look like this and will contain a link for you click on. Once reaching the link's destination, you will stumble upon a message that reads "Let's Go!" Click on it. It will lead you to another page where you're required to provide additional and important personal information. Make sure to fill the account validation form with all your correct personal details. A valid ID number will also be requested. You've now completed the account registration process! IMPORTANT FACT! Your Coinmama account will restrict your purchases to $150 from the very get-go. This can be increased by further verifying your account. If you wish to do so, please go to My Account - Verify Account, at which point you will be asked for a photo of yourself holding a valid ID, and/or a copy of a current utility bill. If you complete this process your account limit will be raised up to $10,000.00. Once you're ready to make your first Bitcoin purchase, please click on the "Buy Bitcoins" option on the side bar menu of your dashboard. You will be shown with 4 different boxes with varying Bitcoin values for exchange. You may choose the amount that better suits your needs, or, specify a different amount altogether. You will also have the choice of selecting your preferred regular currency (Dollars or Euros). The next step is to select the payment method for your Bitcoin purchase. We strongly recommend using your Credit Card, as these are processed immediately and your funds are made available on the spot. A new pop up will appear on your screen asking you to provide the wallet address to which you wish to have your Bitcoin sent. Please provide your chosen wallet address. You can send your purchased Bitcoin directly to the assigned wallet address by your betting account service through this option. The actual purchase process consists of 3 easy steps. The first one is to provide your basic personal and billing information, as well as the amount of cryptocurrency you wish to buy. You will be shown with the amount of fees to pay for the purchase. Then, you will be asked to fill in your payout method info. If credit card, please provide your card account info, including the complete number, name on card, expiration date and security code. The purchase itself will likely take from one to a few more minutes. Once finished, you will be shown with the "Thank You" pop-up screen, confirming the success of your purchase. You might also be shown with an "Error" confirmation pop-up, but don't fret! This message simply implies that you've been sent with an extra confirmation email for purchase and wallet address verification. Just follow the steps shown in the email and your purchase should be finalized. This is what you need to do: Go to your email address and find a message that looks like this and click on "Confirm your wallet"
Below you will find the easy-to-follow instructions for selling Bitcoin through the Coinbase platform. Firstly, once logged in to your Coinbase account click on the Buy/Sell option located in the main dashboard. Now, choose the cryptocurrency wallet from the options appearing on the top menu, next to the dashboard tab. You will be able to select Bitcoin, Litecoin or Ethereum, where available. The next step is to select the destination for your funds. You can move your cryptocurrency balance into your Cash Wallet or withdraw your funds back into your bank, BitPay card or Paypal accounts. Also, you can purchase other crypto-currencies from your Cash Wallet account if desired. USEFUL TIP: The time period required for outgoing Coinbase cryptocurrency transfers varies depending on the banking institution. If you find yourself in the need to collect funds ASAP, we'd suggest you make use of the BitPay card or Paypal options. Transfers to Paypal accounts are completed within 24 hours. Remember to request your BitPay card from BitPay.com in order to cash out your funds from any VISA ATM machine or make purchases from thousands of vendors worldwide. Lastly, within the transaction details you will find an approximate waiting time for your transfer. This will change in length depending on the selected method. Please specify the amount you wish to deposit in dollars or Bitcoin currency. Congratulations! You've successfully completed your transfer.